6.60€ Bottle 75 cl Tax incl. Serving Temperature: 16-18 C. Graduation (% vol. ): 13º. Crianza red wine, made with 97% tempranillo grapes and 3% graciano and garnacha. It remains 18 months in American and French oak barrels and completes its refinement with 3 more months in French oak vats of 20,500 litres. Typical Rioja ageing with a touch of modernity, very pleasant to drink. 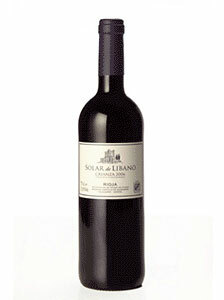 smoked, combined with aromas of red fruit in liqueur with floral touches, mainly violet. 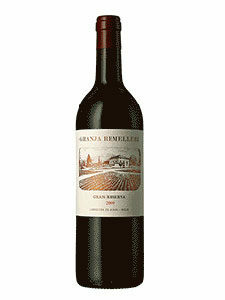 Ample and silky palate, with good balance. It has a long and persistent finish, where the aromas remain. notes of liquorice and black pepper. To ensure that our wines are enjoyed responsibly we must confirm that you are of legal age to buy and consume alcohol in your country of residence. If there is no legislation on this subject, it must be over 18 years old.